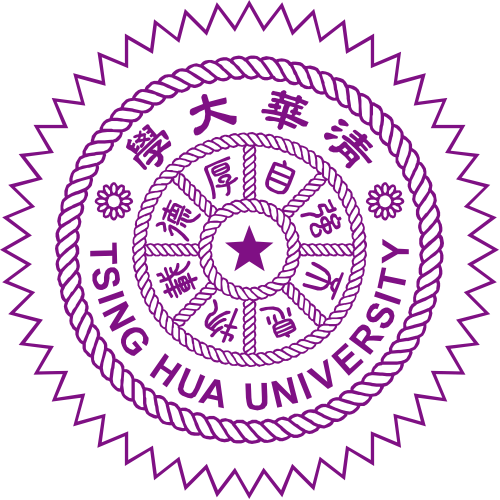 I'm a graduate student at National Tsing Hua University supervised by Pro. Min Sun in Vision Science Lab, majoring in Electrical Engineering. 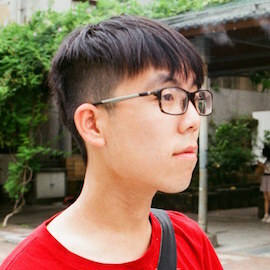 I'm studying in Computer Vision, Machine Learning and Reinforcement Learning. My recent research focus on speeding up the computation of the convolutional neural network. There is a repo Convolutional-Neural-Network-Compression-Paper in my github about the paper list of compression field. Feel free to take a look! © Po-Yu Huang. Designed by HTML5 UP. Hosted on Github Page.